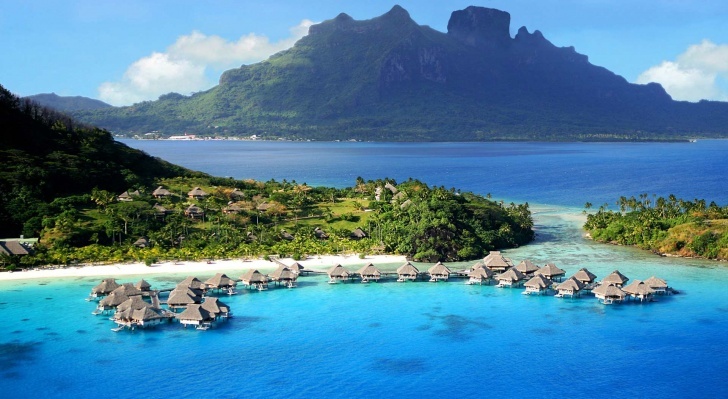 Sofitel Moorea Ia Ora Beach Resort, Moorea Island, French Polynesia | 10 Most Amazing Overwater Bungalows Around the World! 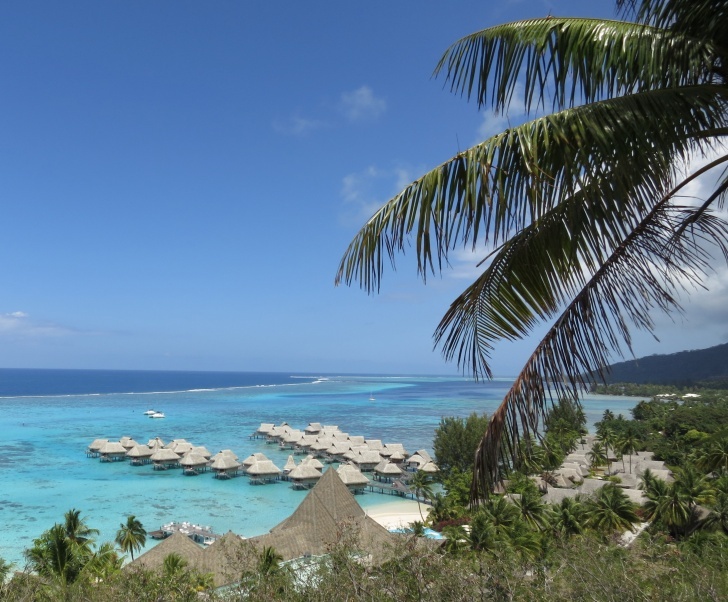 Sofitel Moorea Ia Ora Beach Resort is truly breathtaking place for spending ideal honeymoon or magnificent wedding. By the way, its located in the one of the most inspirational French Polynesias islands - Moorea.